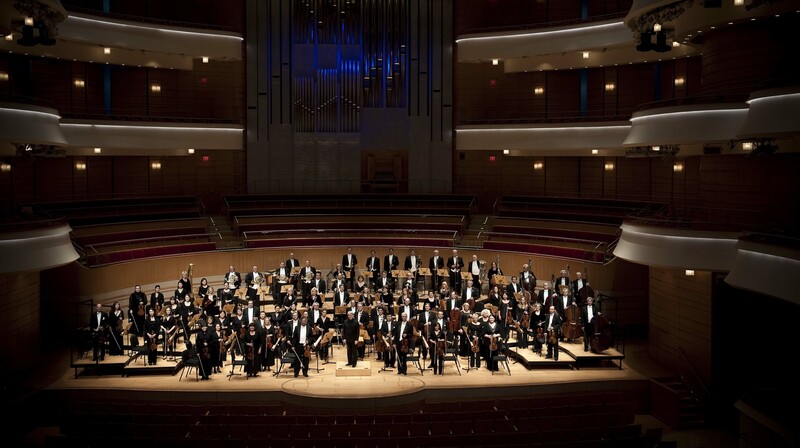 One of the more interesting discussions going on in the world of symphony orchestras these days, well into the second decade of the 21st century, concerns the matter of programming. What, exactly, can an American symphony orchestra do to reach and serve a contemporary audience, not necessarily well versed in classical music, and remain relevant in our entertainment-saturated culture? It’s a question that every orchestra struggles with and that each orchestra will answer differently. Pacific Symphony’s answer, in its 2017-18 classical subscription season, beginning in September, is a balanced one, offering careful doses of innovation and newness while honoring a responsibility to the canonic standards. Rarely heard masterpieces get an airing. Star soloists arrive and young talent is introduced. A rich and befitting vein of American music runs through the schedule, too. But it’s all of a piece, designed for an Orange County audience right now. The biggest news of the season, though, is that the orchestra will make its debut in that Mecca of classical music, Carnegie Hall, a huge moment in any orchestra’s life. Conductor Carl St.Clair and the ensemble have been invited to perform there by the composer Philip Glass, who celebrates his 80th birthday year as a resident composer at the venue in 2017-18. The main order of business will be to introduce New York audiences to Glass’s 2006 oratorio “The Passion of Ramakrishna,” a work co-commissioned and recorded by Pacific Symphony. This eloquent minimalist work, which pays tribute to the titular 19th-century Hindu holy man, is joined on the program by the Sitar Concerto No. 3 by Ravi Shankar, who was a crucial influence on Glass early in his career, and the Glass/Shankar collaboration “Meetings Along the Edge.” Shankar’s daughter, Anoushka, will solo in the concerto. St.Clair, the orchestra, the Pacific Chorale and Anoushka present a local preview of the Carnegie programs April 12-14. These should be must-hear concerts on the local scene. 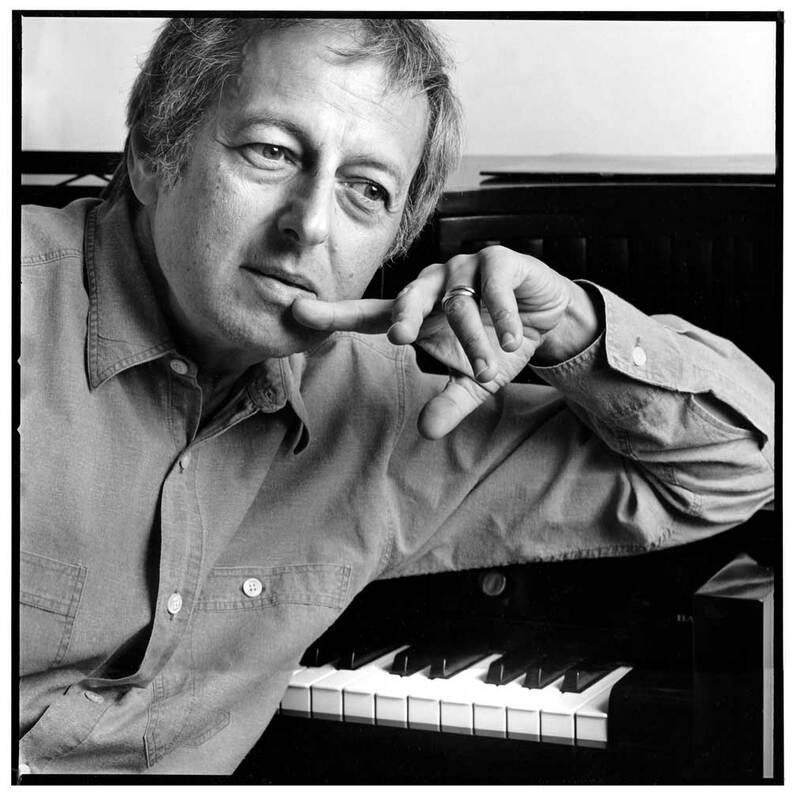 One of America’s most versatile musicians arrives for three concerts in October, conductor, composer, jazz pianist, Oscar and Grammy winner André Previn. This is something of a coup for the orchestra; Previn, 88, was once the music director of the Los Angeles Philharmonic but, after an acrimonious split with that ensemble, hasn’t performed in Southern California in decades. He’ll make an increasingly rare appearance as a conductor, leading a program that includes the West Coast premiere of his “Almost an Overture” (yet another entry in the rich catalog of his Indian summer as a composer); Mozart’s Piano Concerto No. 9, with Garrick Ohlsson as soloist; and Rachmaninoff’s big and booming Symphony No. 2. It’ll be an occasion. The season will end with American music as well. For a program called “Sounds of Hollywood,” film composer James Newton Howard (“The Dark Knight,” “The Sixth Sense”), a member of the orchestra’s board, will be on hand to conduct his Two Concert Pieces for Violin and Orchestra, with Anne Akiko Meyers as soloist. 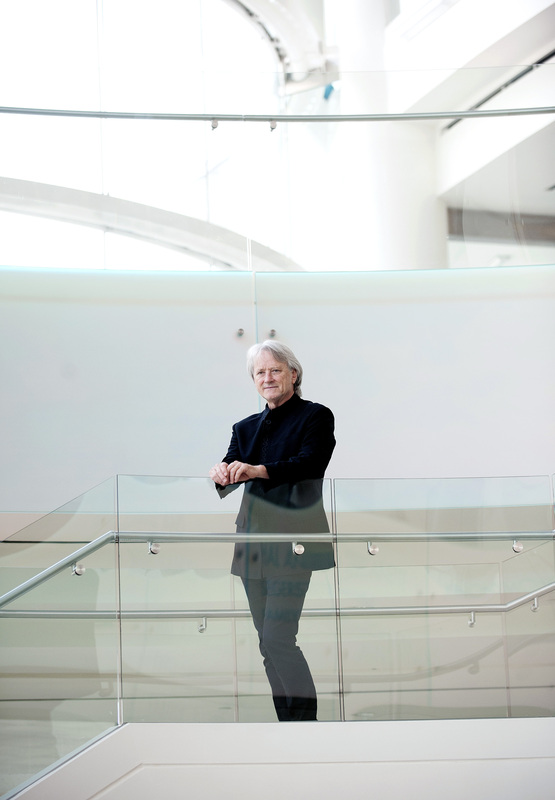 Meyers will also appear in a new arrangement of Morton Lauridsen’s hugely popular “O Magnum Mysterium” before St.Clair wraps up with Leonard Bernstein’s Symphonic Dances from “West Side Story,” a rousing specialty of both conductor and ensemble. Elsewhere on the schedule, star soloists appear in familiar concertos — Pinchas Zukerman in Bruch’s Violin Concerto No. 1, André Watts in Beethoven’s “Emperor,” Joshua Bell in Sibelius’ Violin Concerto and Ray Chen in Beethoven’s Violin Concerto. Young and emerging talent is also given its due — Estonian conductor Anu Tali leads Dvorak’s Symphony No. 7, Ukrainian pianist Alexander Romanovsky plays Prokofiev’s second concerto and Israeli pianist Boris Giltburg essays Rachmaninoff’s second. In its function as a living museum of classical music, the orchestra offers a good helping of the standard repertoire for reappraisal and renewal — Beethoven’s Symphony No. 5 and Brahms’ Symphony No. 3; the Mussorgsky/Ravel “Pictures at an Exhibition” and Smetana’s “The Moldau.” These are nicely balanced with some big pieces that have rarely been performed locally, including Elgar’s luxuriant Symphony No. 1, Stravinsky’s extravagant “Petrushka” and Shostakovich’s ominous Symphony No. 10. And for the first time in the orchestra’s history it will perform the monumental Symphony No. 8 by the great Austrian composer Anton Bruckner. St.Clair and the ensemble devote the entire evening to the work, with contributions from the Norbertine Fathers of St. Michael’s Abbey (who will sing Gregorian chant) and visual design artist Clemens Prokopf. The orchestra is well known for innovation in concert presentation. Several of the season’s programs will be performed with the benefit of image magnification, a live video screening of the concert, with close-ups on key orchestra personnel, soloists and conductors, shown on a big screen above the stage. The shots are chosen by a director following a musical score; the visuals thus serve as an aid to listening, rather than a distraction. Opera has also become an important component of Pacific Symphony’s recent seasons. After Opera Pacific shut down in late 2008, and it became clear that the company wasn’t coming back, St.Clair and the orchestra quickly moved to start “Symphonic Voices,” an annual series of semi-staged operas, to fill the gap. These performances, including works by Verdi, Puccini and Bizet, have been well received by the public and are often produced on a scale that eclipses the definition of semi-staged. This season St.Clair and his musicians will offer three performances of their first Mozart opera, “The Magic Flute,” a symbol-filled fairy tale opera that should be perfect for the concept. The season opens with a bit of opera, too, St.Clair closing the first program with selections from Wagner’s “Die Walküre,” with a celebrated Wotan, bass-baritone Greer Grimsley as guest. In all, it’s a concert slate that may have a little bit of something for everyone, but is nevertheless best experienced in its entirety. This article was originally published in the September issue of the Segerstrom Center for the Arts performance program. This entry was posted in classical music, news and tagged Andre Previn, Carl St.Clair, Carnegie Hall, Pacific Symphony, Philip Glass by pacificsymphony. Bookmark the permalink.